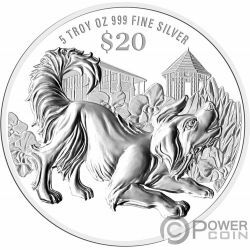 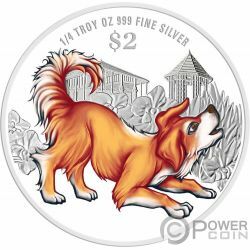 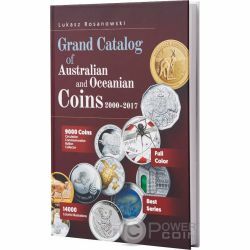 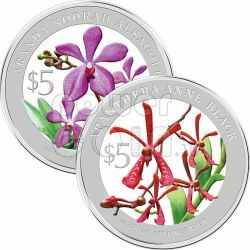 Beautiful 2012 issue celebrates the beauty of these unusual blooms as well as pay homage to the Native Orchids of Singapore after the great success of 2011 coin set. 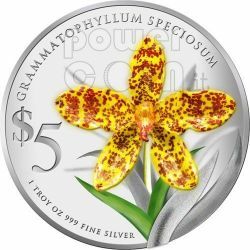 Singapore Mint proudly presents two native orchids Arundina graminifolia e Bulbophyllum macranthum, both striking in looks and personality. 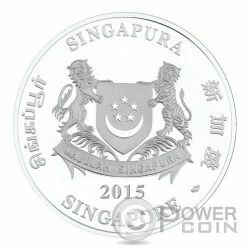 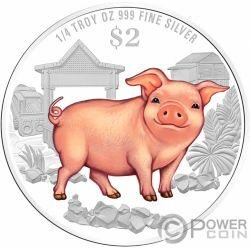 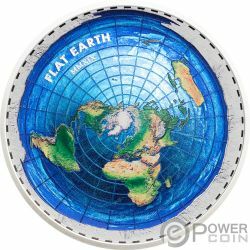 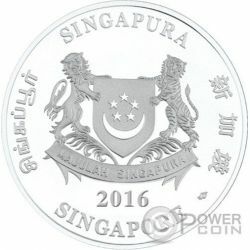 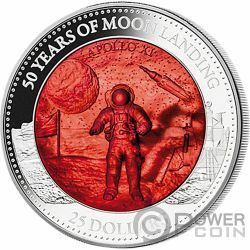 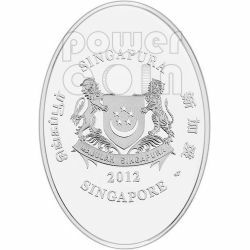 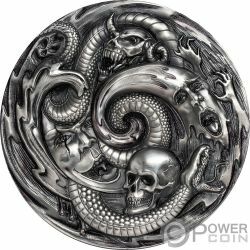 Marking the arrival of the two giant pandas to Singapore – Kai Kai and Jia Jia, the Monetary Authority of Singapore proudly presents the 2012 Giant Panda Commemorative Proof silver coin. 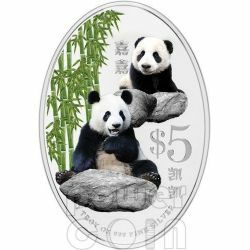 The Giant Panda is listed as endangered and although estimations vary, it is thought that there are as few as 1,500 of these amazing creatures left in the wild. 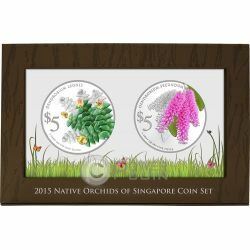 This inaugural 2011 issue celebrates the beauty of these unusual blooms as well as pay homage to the Native Orchids of Singapore. 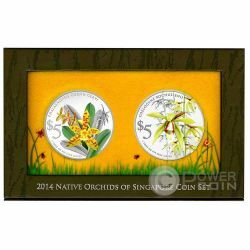 Singapore Mint proudly presents two native orchids Grammatophyllum speciosum and Cymbidium finlaysonianum, both striking in looks and personality. 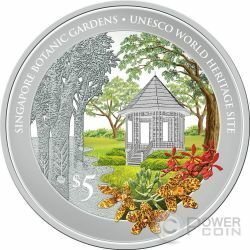 This is the final set of coins in the series issued in tribute to the Heritage Orchids of Singapore. 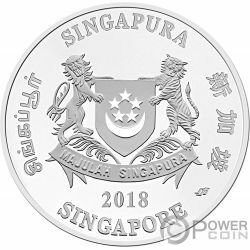 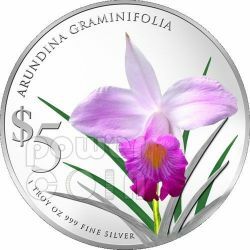 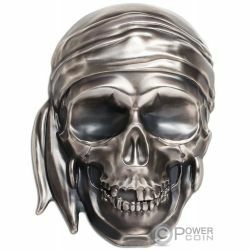 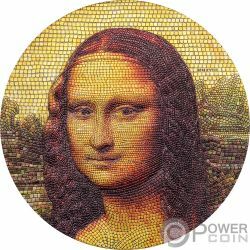 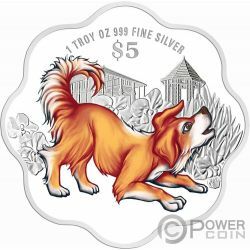 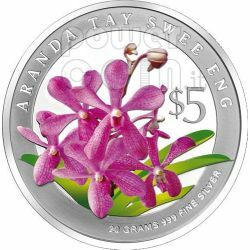 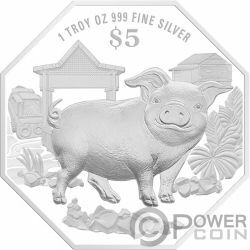 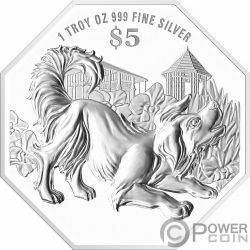 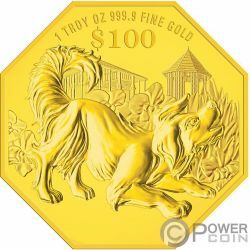 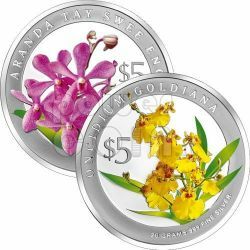 Orchids are a significant feature of Singapore’s heritage and the orchid coin series have proven to be very popular with coin collectors. 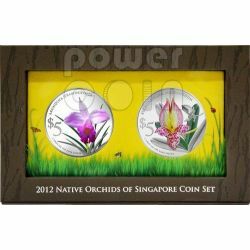 The Monetary Authority of Singapore (MAS) launched the 2008 Heritage Orchids of Singapore Coin Set. 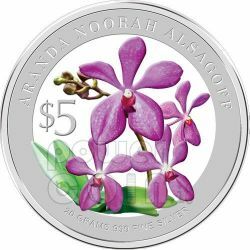 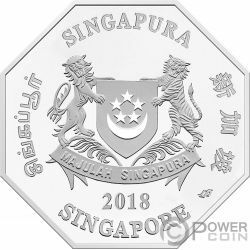 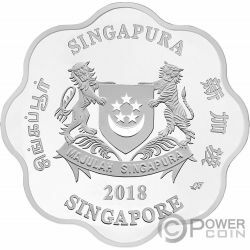 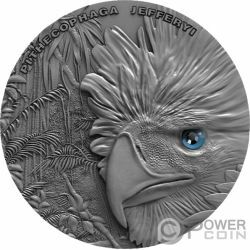 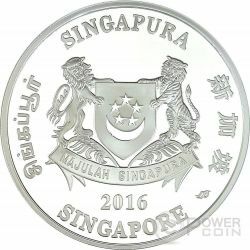 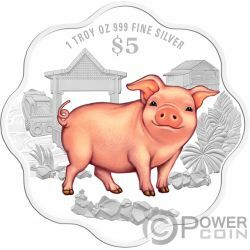 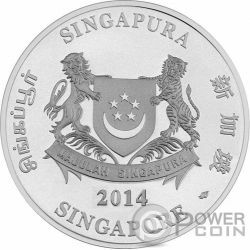 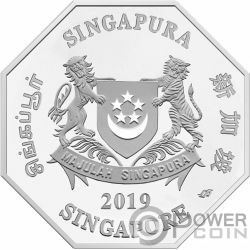 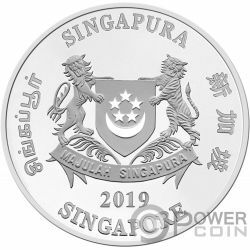 This is the third set of coins issued in tribute to one of Singapore’s national treasures, orchids. 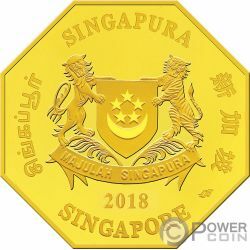 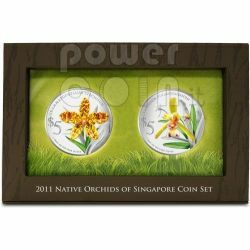 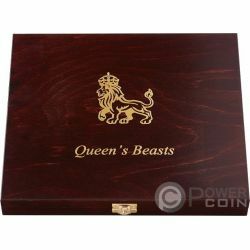 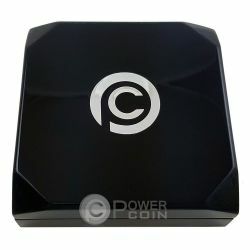 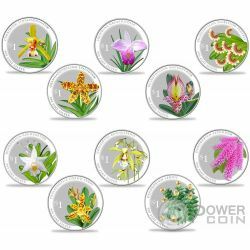 Orchids are a significant feature of Singapore’s heritage and previous orchid coin sets have been popular with collectors.